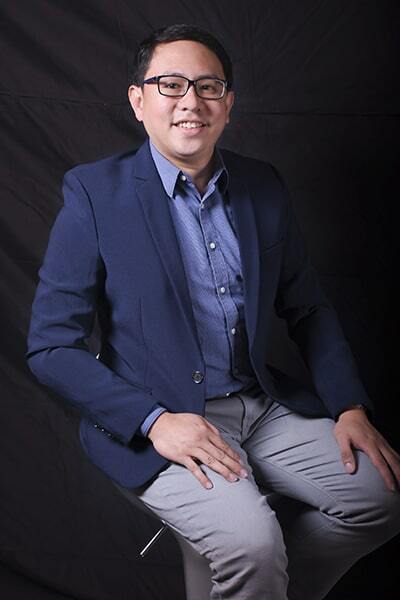 Mark Joseph P. Pizaña is currently the Associate Director of AHC Certified Public Accountants Limited Co. He oversees the operations and growth of the firm’s client portfolio. His extensive knowledge consists of Accounting, Logistics, Auditing, Financial Due Diligence, to name a few. Prior to joining AHC, Mark occupied vital roles from his previous experiences. He was the Business Development Manager for MetroPac Movers, Inc., a subsidiary of Metro Pacific Investment Corporation, wherein he reviewed published rates and transacted with clients by analyzing operations as well as providing strategic solutions to suit the client’s needs. His experience with MetroPac Movers, Inc. started as a Finance Manager wherein he transitioned the accounting department from its first purchased company (BasicLogistics Corp.). Mark was involved in conducting financial reviews, especially in identifying areas for improvement and providing practical solutions for cost control with tax and debt planning. He was later the Finance Manager for BasicLogistics Group of Companies. His main contribution was the establishment of their Distribution and Logistics business through the development of an Accounting Department and the creation of its internal accounting processes. During MetroPac Movers’ purchase of BasicLogistics, Mark also managed the financial due diligence process. He was also involved in the development of their Transport Management System. He was a Senior Associate at SGV & Co. (EY Philippines) in which he gained four years of audit experience handling accounts in various industries such as airline, consumer product, manufacturing, trading, investment, service, education, gaming/entertainment, and retirement. Mark earned his bachelor’s degree in Accountancy from the Pontifical University of Santo Tomas in 2008. He passed the CPA Licensure Exam in the same year.